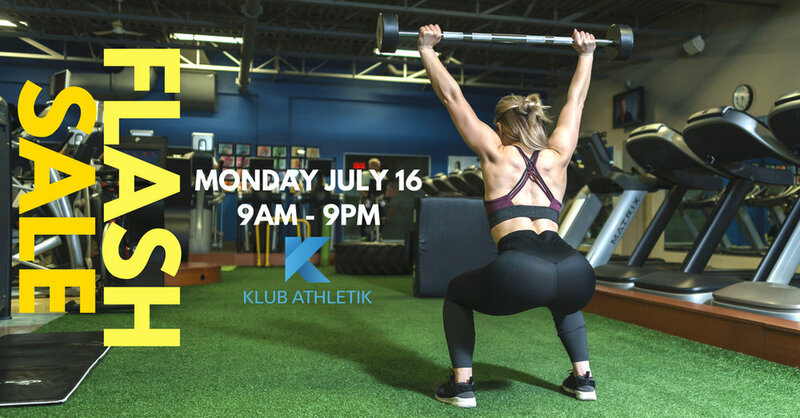 Save BIG on our memberships this Monday July 16th! 1 year and summer memberships at reduced costs with 1$ sign up fee!! SAVE 100$ on all memberships! Zumbathon supporting the fight to end MS!